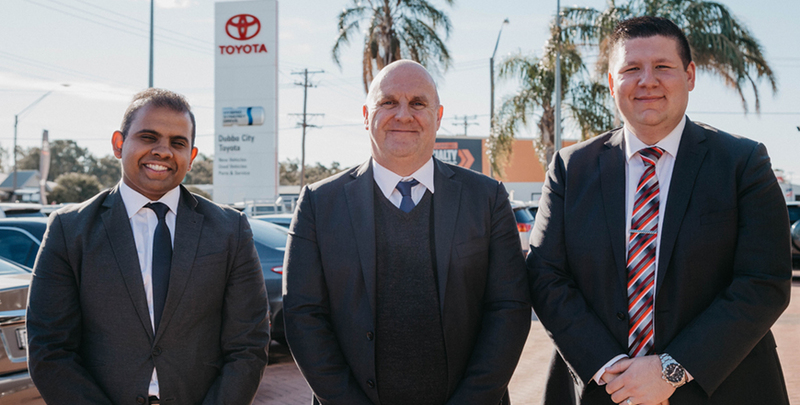 There’s nothing better than that new car feeling, and with the comprehensive range of car finance and insurance solutions offered by Toyota Finance and Insurance, you’ll be driving your new car out of Dubbo City Toyota quicker than you ever thought possible. Want that new car feeling? Let’s make it happen at Dubbo City Toyota. With so many providers offering complicated policies, insurance can be a foggy issue. But now the choice is clear. Toyota Insurance is designed for your Toyota by the people who know it best. It just makes sense. And you know you can count on the quality and value you’ve come to expect as a Toyota owner. 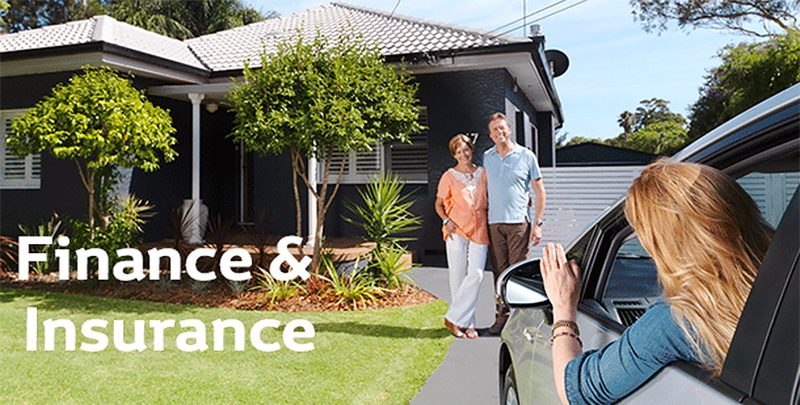 Talk to Dubbo City Toyota today about Toyota Insurance. See the Dubbo City Toyota Finance Team today!